Jah Cure, the Jamaican singer who has long been recognized as one of reggae's greatest voices, receives his first Grammy nod for Best Reggae Album. Since its July release, his album The Cure (VP Records) has remained on the Top 10 U.S. 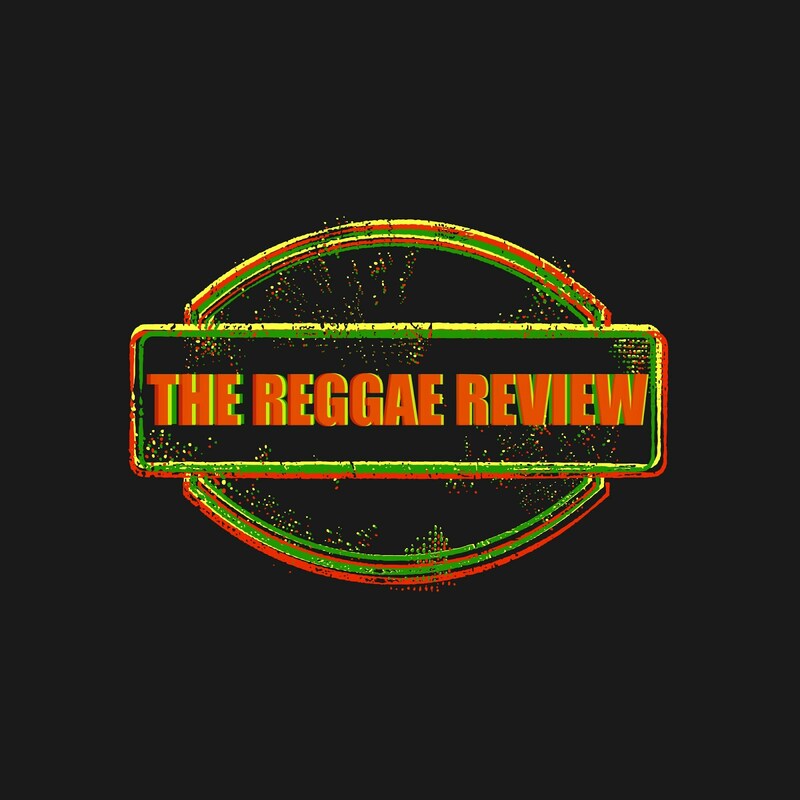 Billboard Reggae Album Chart and held the #1 spot for 3 consecutive weeks after its debut. Other nominees in this Grammy category are Barrington Levy, Rocky Dawuni, Luciano and Morgan Heritage. The 58th Grammys will air on February 15, 2016 at 8/7c on CBS. Jah Cure expresses his enthusiasm. "I'm super happy to be nominated for a Grammy, it's one of the highest achievements for a singer in the music business," he says. 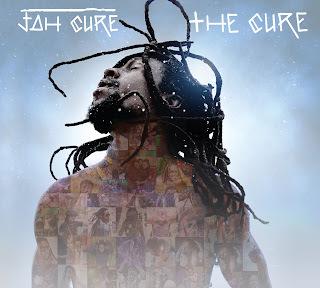 With his beguiling vocals and soulful conviction, Jah Cure effortlessly blends street poetry and sufferer's tales with beautiful love ballads into The Cure. The 13-track set is a return to roots reggae and lover's rock with R&B and pop-fused elements. Jah Cure co-produced the entire album with the help of reggae producers like Christopher "Sketch" Carey, Clive Hunt, Llamar "Riff Raff" Brown, Justin "Jus Bus" Nation and Trevor "Baby G" James. Jah Cure's multi-faceted story of struggle and love is intertwined into The Cure. "My struggles made me who I am today. That's why I sing with feelings, it comes from my heart cause I feel the pain. Who feels it knows it," he states. Jah Cure has a long history with VP Records. He released three albums - Ghetto Life (2003), Freedom Blues (2005) and True Reflections...A New Beginning (2007) - with the label, but The Cure is the first official release since the artist signed with the reggae powerhouse earlier this year. "This year, Jamaican artist Jah Cure stole the show, serenading us with the hauntingly marvelous voice that I dare say is the best voice in reggae today. He delivered classic tunes and ones from his stellar new album The Cure, released last month." "musical therapy to your ears...poetic messages of empowerment and love." "..shows the evolution of a career that started with roots reggae and lovers rock...punctuating passion with his raspy voice..."
"one of Jah Cure's most personal records to date...spans a rich, sonic palette, coupled with a wide-range of themes..."
"4 Stars....offers a grace and sense of restraint well beyond his years..."
"another classic...raises the bar of what reggae music can and should be...traditional reggae and lover's rock is blended with pop, rock, and R&B making his music feel evolved yet approachable"
"One of the most anticipated albums of 2015...one of the greatest living reggae singers"
"...timeless reggae...got the musical remedy for all...making the likes of Bob Marley smile from the heavens"